Christmas has passed and now the New Year is here we all start thinking about detox, health changes & diets. January is all about the ultimate in detox! Don’t just detox your body, detox your skin too! 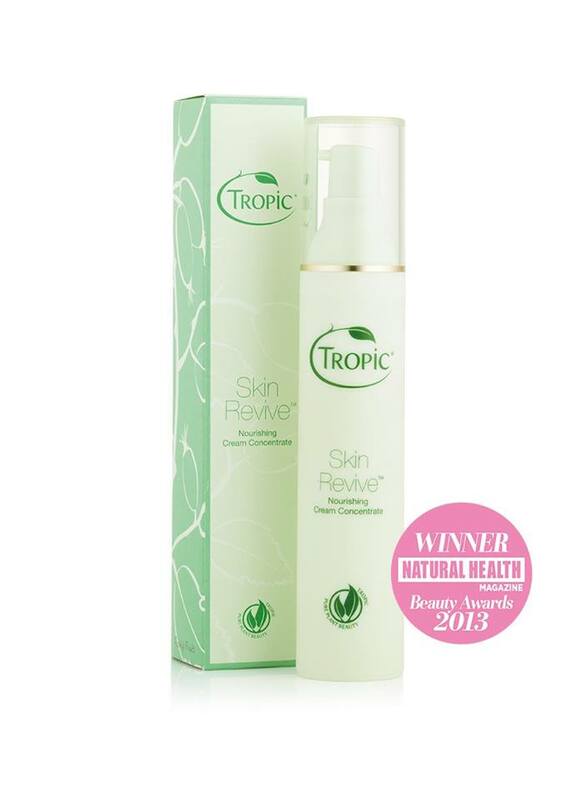 All the over-indulgence from festive eating has taken its toll on complexions all over the country, so now January has hit, look no further Tropic will make your skin feel healthy and radiant once again. Our ABC Skincare Collection steps in to save the day! By cleansing, toning and moisturising with Tropic’s premium, natural products daily, you are giving your pores a deep clean and removing the impurities that attack our skin every day. It’s like the juice diet for the face! For anyone who hasn’t ‘gone natural’ before, the detoxifying effects will be very apparent. As with all detoxing, your body usually reacts to its new regime in a slightly negative way before the full benefits of the cleansing process are felt. This can also happen when someone changes their daily skincare routine in the form of break outs. But fear not! The skin will soon balance itself out to reveal gorgeous, glowing, healthy skin that you can rely on. It is said this takes around 2 weeks in some cases, so stick with it and your skin will reap the benefits! Green Tea is a wonderful ingredient for January’s Skin Detox. Filled with endless antioxidants, vitamins, and general goodness, it is often used to cleanse the digestive system and has become a staple part of many gym-goers and health-conscious people’s diets. We love Green Tea as its benefits not only soothe on the inside, they work wonders on the outside too! We use Green Tea in Smoothing Cleanser to brighten skin tone and feed the skin with detoxifying, antioxidant goodness. Aloe Vera has 18 amino acids that work in harmony with other compounds in the human body to deliver numerous health benefits. Aloe Vera is best known for its natural healing of the skin, wounds and other skin issues. Aloe Vera is commonly thought of as a cactus but is in fact a member of the succulent plant family. 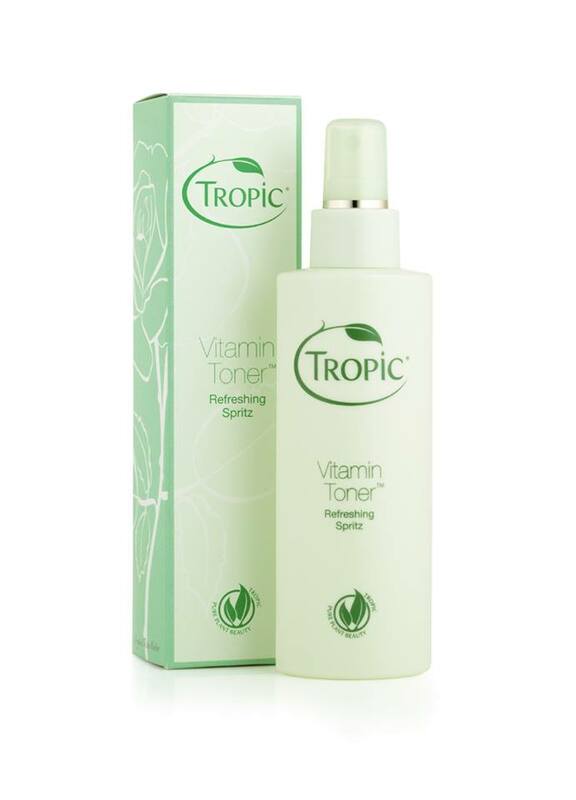 Your Vitamin Toner is a bottle of refreshing goodness that uses Aloe Vera to balance the skin’s pH levels. Echinacea is a generic name for all the nine species of the flowering plants that come from the daisy family and smells like honey! Echinacea is known for its herbal, antibiotic, anti-bacterial and healing properties. We use this immune system boosting, hero ingredient in our Skin Revive for its anti-inflammatory properties to relieve the discomfort of sensitive and problematic skin. So there you have it! 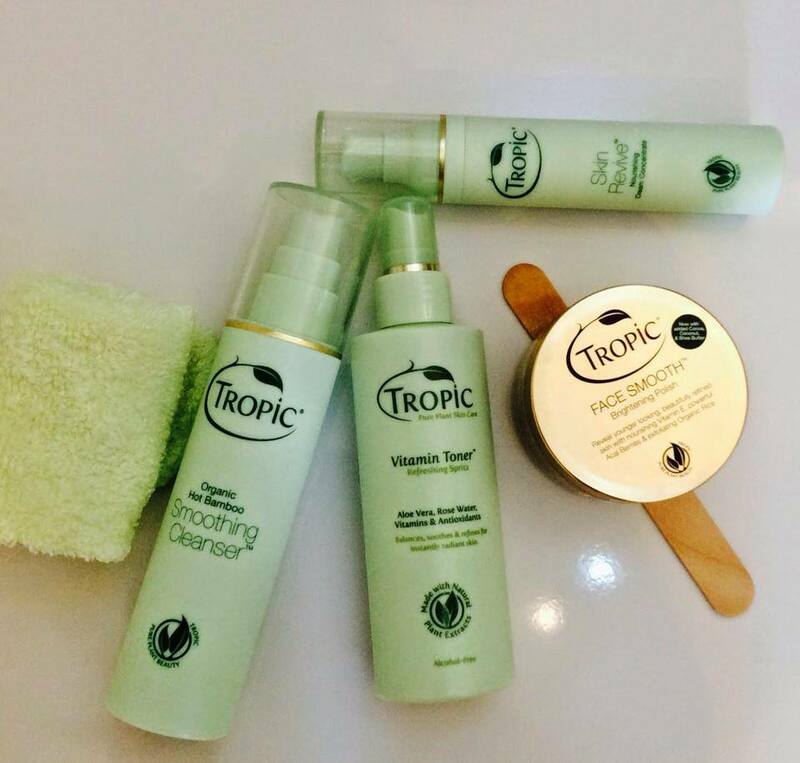 Radiant skin could be yours with Tropic’s ABC Skincare Collection! Order your’s now! Categories: Skincare | Tags: January Detox, Tropic ABC Skincare | Permalink.